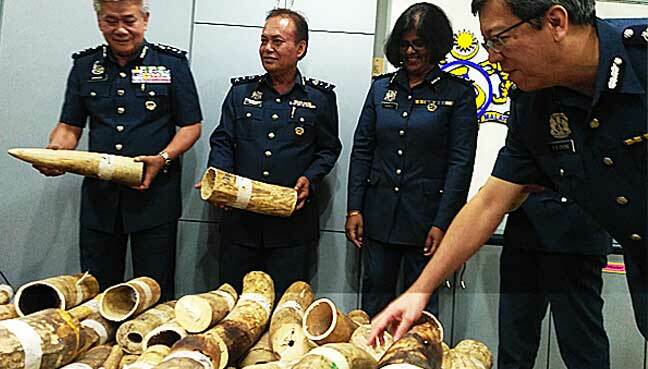 SEPANG: Ivory worth RM7.2 million smuggled from Democratic Republic of the Congo, was seized by Customs officers at the Kuala Lumpur International Airport on Sunday. The New Year’s Day seizure included 254 elephant tusks, weighing more than 840kg. 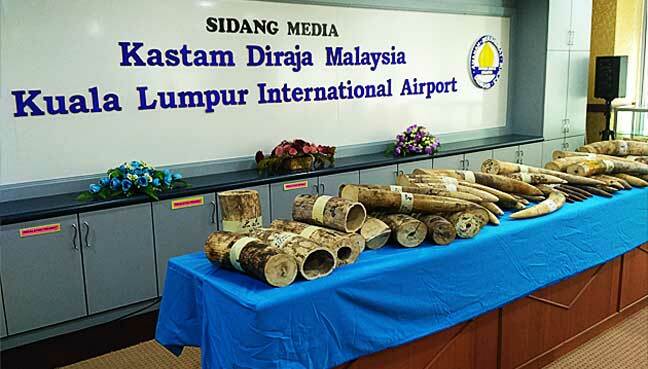 Selangor Customs director Hamzah Sundang said the ivory was flown in via Turkish Airlines from Kinshasa International Airport. 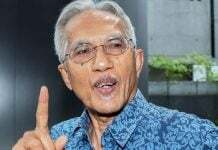 “We received an anonymous tip that 17 crates containing illegal items were being flown into the country,” Hamzah told reporters at the KLIA Customs Complex here today. He said the crates had the words “wood samples” pasted on them and the address given was fake. 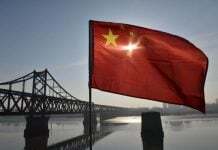 The case is being investigated under the Customs Act 1967, which carries a minimum penalty of 10 times the cost of the items seized and a maximum of 20 times the cost, or no more than three years jail, or both. 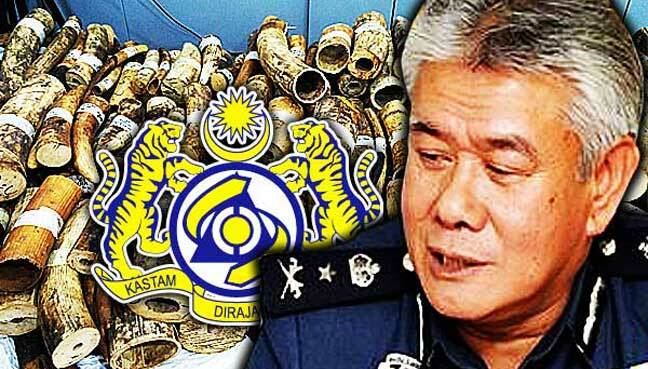 Hamzah said smuggling of elephant tusks was becoming more rampant. He said there were six such cases in 2015 where the department seized more than RM2.3 million worth of ivory weighing 259.9kg. Last year, there were nine cases. 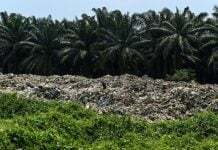 The seizure, valued at RM10.9 million, weighed 1,054kg. Hamzah, however, does not believe the cases are related as unlike the previous cases, there were no arrests in this latest seizure. Last year, Traffic — the wildlife trade monitoring network — labelled Malaysia the world’s “paramount ivory transit country”, with its ports a major gateway for the flow of tonnes of illicit ivory between Africa and Asia. Traffic’s ivory seizure records from January 2003 to May 2014 linked Malaysia to 66 confiscations worldwide, totalling 63,419kg. Malaysia-linked seizures, it revealed, involved the import, export and re-export of ivory from at least 23 countries. The Customs Department had also last year promised to intensify measures to combat the illegal ivory trade at all entry and exit points nationwide, including enhancing enforcement efforts, setting up roadblocks and conducting joint operations with other agencies.